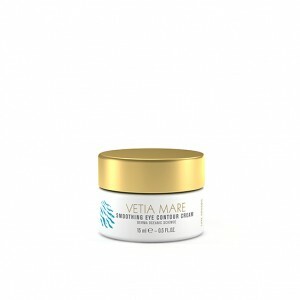 Oliveda Eye Cream Corrective is a highly effective and gently nourishing eye cream. 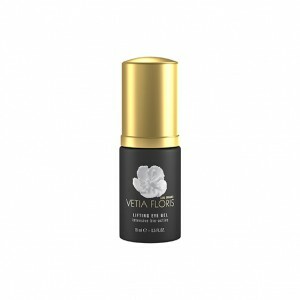 It has a unique and powerful active ingredient complex. 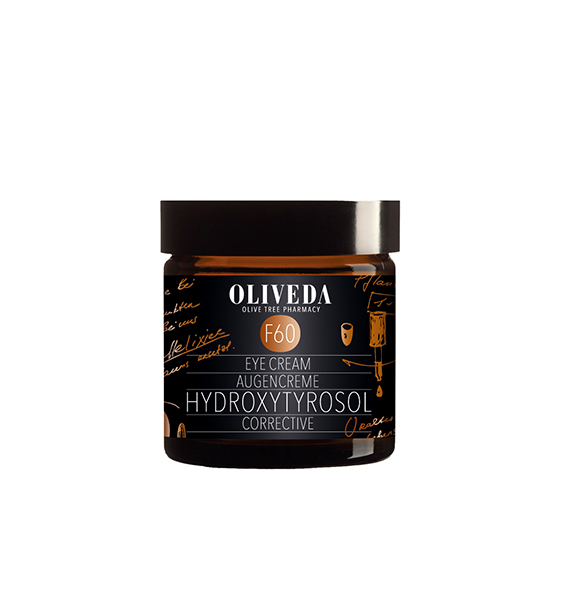 This includes the regenerating antioxidant hydroxytyrosol, an olive tree polyphenol, and para cress, a South American plant. This power combination boosts the collagen production in skin. 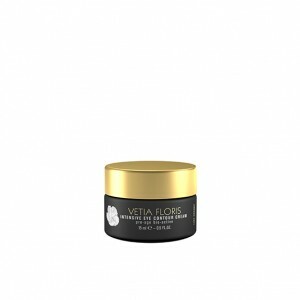 The cream helps to smooth away wrinkles and to reduce the dark circles and skin discolorations. The delicate eye area looks visibly refreshed and radiant. 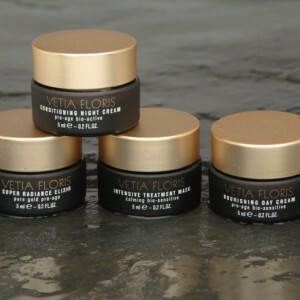 Overall effect is prevented premature skin aging. 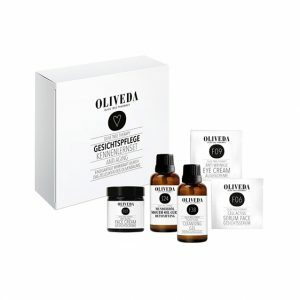 Many celebrities swear by the Oliveda glow effect and are true fans of the brand. According to Style Magazine the most popular celebrities among Oliveda fans are Madonna and Charlize Theron.